While interior designers, marketers and business consultants may differ in their approaches to social media, one aspect they all agree with is its importance in promoting an interior design business. With interior design becoming ever more competitive, social media is an essential marketing tool to differentiate your interior design business and promote your unique selling proposition. We’ve had a variety of interior designers and consultants on A Well-Designed Business podcast, who have shared numerous best practices, actionable tips and potential pitfalls for social media. Their guidance can serve as a great tutorial for the beginner and a much needed ‘back to basics’ for the more seasoned social media marketer. In a previous blog post, Define Your Niche to Grow Your Design Business, we discussed the inherent value of creating a specific niche for your design business. Utilizing social media can help generate the type of online exposure needed to make that niche an even greater success. Why Should Interior Designers Use Social Media? As a new designer, one of the first pieces of marketing advice you’ll receive is: “You need to be on social media.” While that is true, the why is often taken for granted or overlooked. We are all so inundated with the how – a bit of the cart before the horse – that we neglect to identify the most important part – why you should be on social media. The first step is to identify how social media can serve your ultimate goal – to be a successful interior designer and business owner. 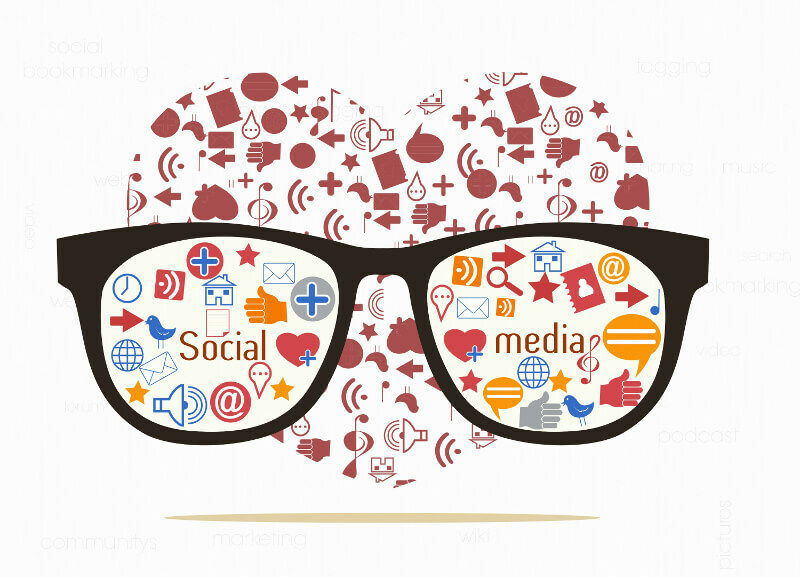 Increased visibility – social media can introduce your brand, your story and your expertise to a much larger audience. It also can keep you ‘top of mind’ for existing and past clients. Remember the old adage “out of sight, out of mind”? Social media can keep you and your business relevant and visible, so you are never out of the picture. Marketing with less – if you are a new designer looking to build an interior design business, you most likely have very little money, if any at all, to spend on marketing. Social media can help you market your business without breaking your budget. Facebook, for example, allows you to boost a post for as little as $5.00. While that’s not a lot of money to spend, it could be all you need to convert a design prospect into a new client. Boost your Google ranking – many businesses rely on search engine optimization (SEO) to drive traffic to their websites. While having the right keywords, title tags and links were once a key to SEO success, many search engines like Google are looking at the bigger picture and that includes your business’ social media presence. An active presence on Instagram and Pinterest, could help your website rise above your competition in search engine results. Again, the key is to make sure potential design clients know you exist and can find you and all you have to offer them. 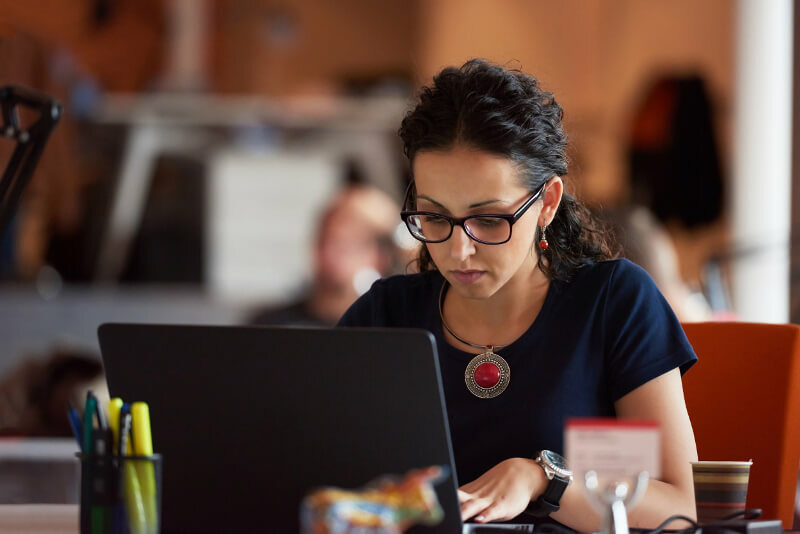 Learn about your customers – not only will social media allow your prospects to learn about you, but it also can allow you to learn about your customer. Who are they, where do they live, what are they interested in and what’s important to them? These are the types of questions you need to constantly be thinking about. Customer expectations, wants and desires can change rapidly. Social media allows you to stay current with your customers and make sure you are meeting them where they are. Which Social Media Channels Work Best for Interior Designers? Just because a social media platform exists does not mean it is the right channel for you and your business. The quality of your social media presence is more important than how widely spread you are among the different social media networks. 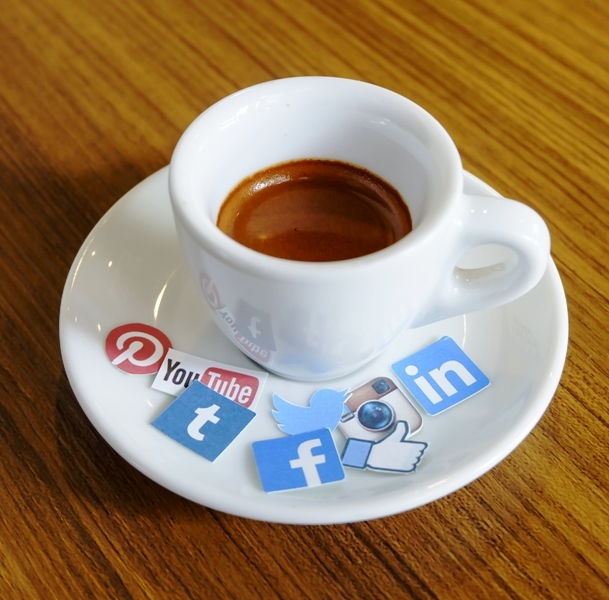 Some social media channels are better for certain businesses than others. Instagram and Pinterest, which are extremely visual platforms, may not be the right environment for professional service providers like lawyers and accountants whose messages are not visually based. 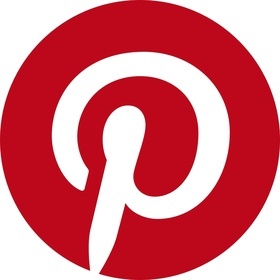 Pinterest – this is a great social media platform for designers to showcase their brand and highlight recent projects. In some respects, it can serve as a type of online portfolio for your design work and demonstrate your aesthetic to potential clients. Pinterest was designed to be a virtual bulletin board, where images and videos can be pinned to a board for current or future projects or uses. 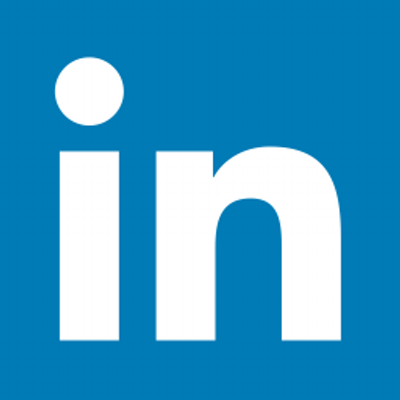 LinkedIn – if there was one social media channel that interior designers often overlook, it would be LinkedIn. It is, however, an invaluable B2B tool for making connections, building relationships and constructing a network of referrals from other professionals like realtors and architects. Instagram – while LinkedIn is essential to building your relationship base, Instagram is equally important for building your visual foundation. 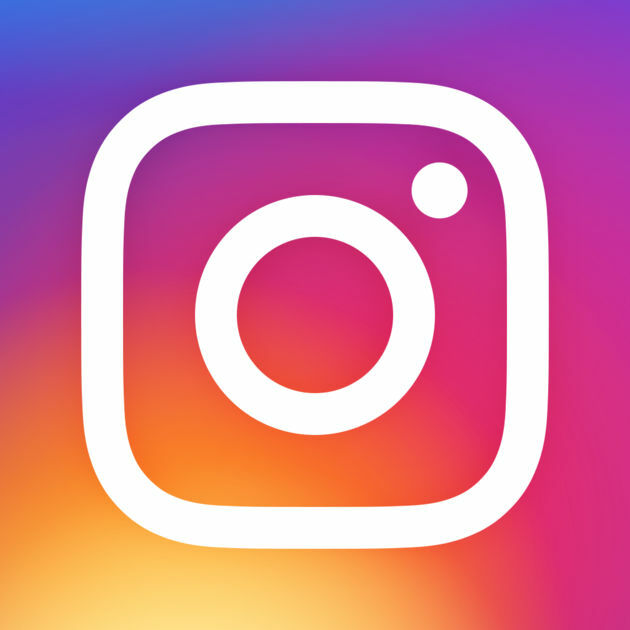 Instagram was made to share photos and videos among a network of followers and it has become an important resource for interior designers to promote their brand and establish themselves in the interior design market. Instagram is equally important to potential clients, vendors, media representatives and others for evaluating your work and for determining who you are as a designer. Facebook – many of us know the personal benefits of Facebook like connecting with friends and family and sharing our thoughts and milestones with our extended network. These same benefits are available to businesses through a Facebook page. Facebook allows you to grow your reach and connect with potential clients, colleagues and vendors in an easy to use platform. Facebook’s advertising options also allow you to reach targeted audiences – by both subject and geography – while being friendly to your marketing budget. Based on all the podcast interviews we’ve done, we created the following list of some of the dos and don’ts for managing your social media presence. Don’t be static – social media is constantly changing – both the platforms themselves and how they operate and the communities they serve. What worked yesterday may not work today or tomorrow. You need to stay current and adapt in order to maximize the benefits of social media marketing. Be consistent – in order to build your brand across your social media platforms you need to be consistent in distributing your message, in the character of that message and in the way you engage with your networks. If you promote yourself as the designer who is always listening, you can’t take three weeks to respond to a follower’s Facebook message. Or if your Instagram followers rely on you to deliver the latest and freshest content on environmentally-friendly design, you can’t repost images from a year ago to save time. Don’t overthink – a certain degree of social media success is found through trial and error. If you are constantly overthinking what you post, when you post and how you post, you’ll rob yourself of the fun and creativity of social media. This is especially important for interior designers whose very profession is reliant on being creative. Nothing can kill that creative spark more than overthinking or over editing a creative thought or idea. Leverage your creativity when using elements like hashtags, images and videos. Be engaged – your followers are more than just a number. Appreciate each and every one of them and know that any one of them could be an avenue to opportunity. Engage with your audiences and determine why they follow you, what they are interested in, and what they are not interested in. Don’t overly sell – other than out right insulting your audience, there is no quicker way to lose followers than to constantly self-promote. If all your posts come across as advertisements, you’re doing your business a disservice. Social media is about more than just sales – you are nurturing relationships, building your brand and positioning yourself in your industry. While these benefits are not as demonstrable in the short-term as a sale, they are essential to your long-term growth and profitability. Don’t over share – while interior design audiences want to get a sense of who you are, your likes and dislikes and are often interested in what’s going on in your life, you don’t want to over share. Sharing too many personal stories, pictures or videos could dilute your message and put off potential clients. You definitely want to stay away from anything too controversial like religion and politics. The key is to not lose sight of your original intention – to be a successful interior designer and business owner. 150: Power Talk Friday – Krista Coupar is Back! 5 Steps to Make 2017 Successful! 139: Ann Feldstein & Jennifer Powell Tumpowsky from Moxie Marketing – Let’s Talk Marketing with 2 Pro’s!